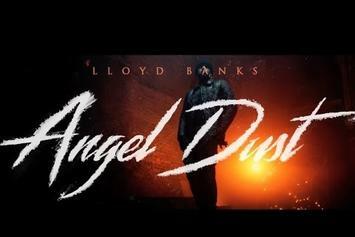 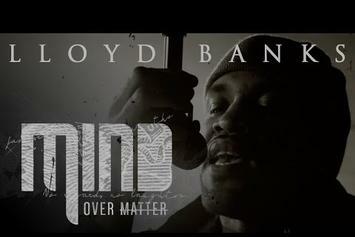 Lloyd Banks shares the video to "Mind Over Matter." 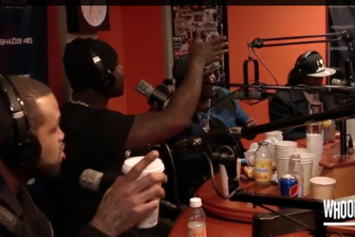 Watch an unreleased Tim Westwood interview with Ja Rule from 2004. 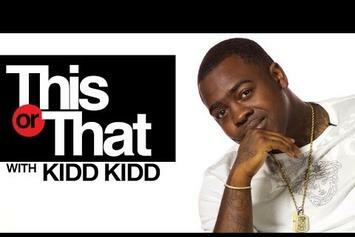 Kidd Kidd Plays "This Or That"
Kidd Kidd is the latest contestant on "This or That." 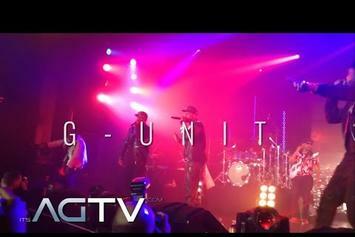 Watch G-Unit play a new track and bring out Machine Gun Kelly and Troy Ave at the premiere of Power Season 2. 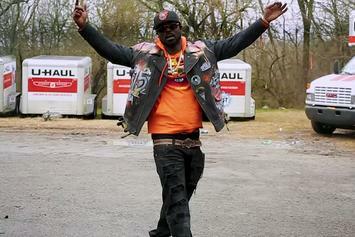 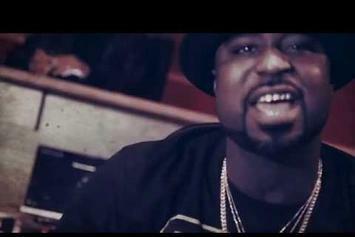 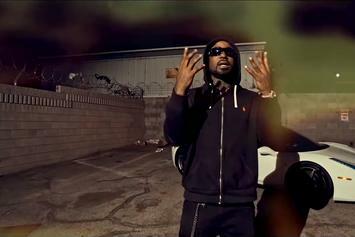 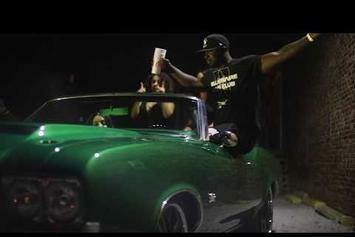 Young Buck shares visuals for "Push." 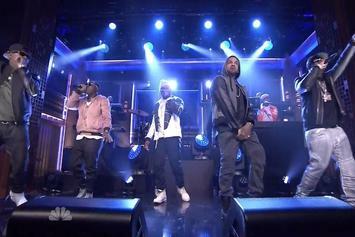 Watch G-Unit perform "I'm Grown" on Jimmy Fallon. 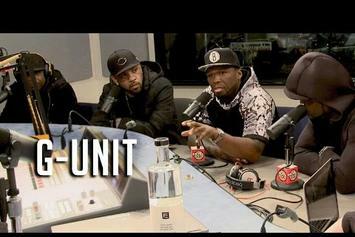 G-Unit chop it up with the Hot 97 team this morning. 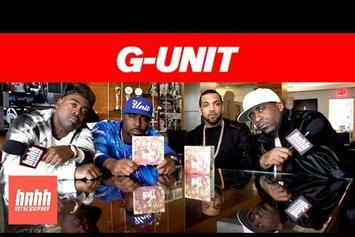 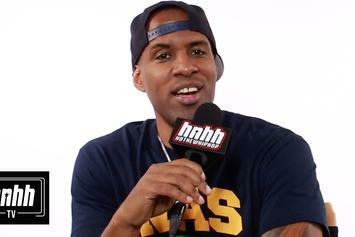 G-Unit's Tony Yayo, Lloyd Banks, Kidd Kidd and Young Buck give HotNewHipHop an exclusive interview. 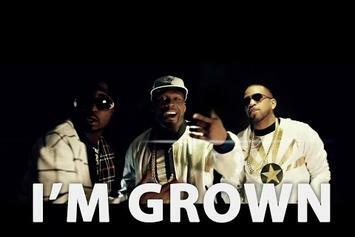 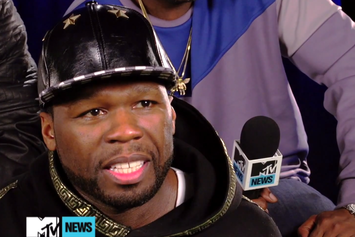 G-Unit share the video for their new track, "I'm Grown". 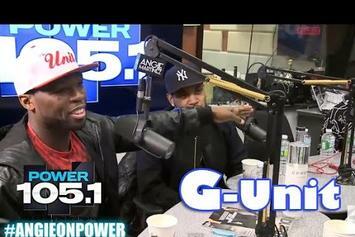 On the day of their EP release, G-Unit hits up The Breakfast Club. 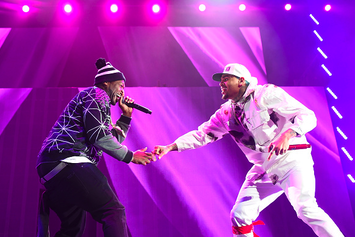 Watch footage of 50 Cent & G-Unit joining Breezy on stage in NYC. 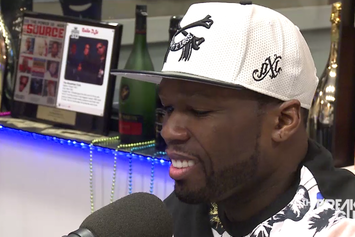 G-Unit's top dogs stop by DJ Whoo Kid's "Whoolywood Shuffle" on Shade 45. 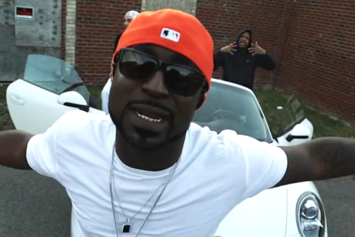 Young Buck drops a video for his "New Years Cake" freestyle.